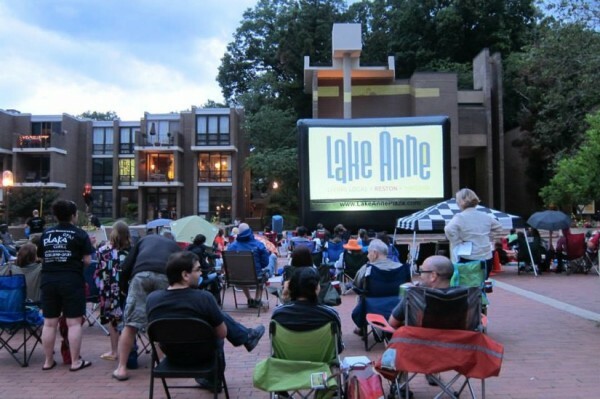 The Lake Anne Summer Film Festival will return to the plaza May 11, with themed outdoor movies airing monthly through September. Lake Anne Plaza held its inaugural summer showings in 2013, and based on that success has expanded it for 2014. This year’s movie categories include Date Night, Family, Retro, and Classic. So get out your lawn chairs and a picnic and head to the plaza for the free shows under the stars.